It's only days away until the GSPCA Animal Welfare Seafront Sunday and the team and those supporting are busy getting ready for the BIG day. We are over joyed to announce once again that Island Mums are supporting our day with a wonderful stall with lots to do for the children. 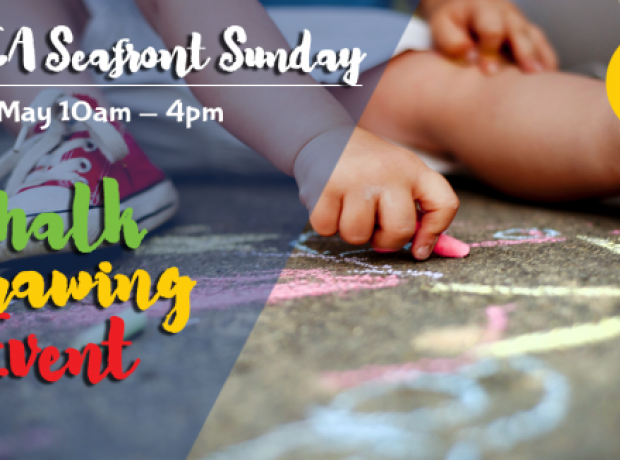 Not only will they be running the very popular chalk drawing there is a fun childrens fancy dress competition. 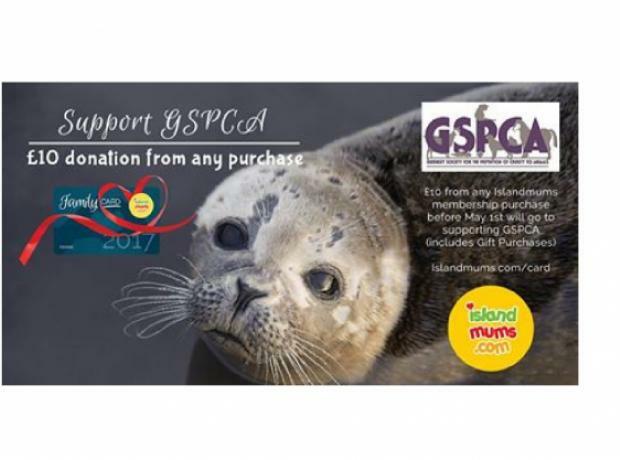 GSPCA have partnered with Islandmums to raise funds for the charity - £10 from any Islandmums membership purchase this April will be donated to GSCPA. Islandmums Family Club is an annual membership program providing hundreds of benefits to its members. These include over 150 offers with loved local businesses in Guernsey, Jersey and Sark; comprehensive what's on guides for family events; priority booking for classes, events and activities and much more. Annual membership rates start at £30.